Vizlib Heatmap is a highly customisable, supported and easy-to-use extension for Qlik Sense which provides features such as Custom color palettes, enhanced toolips, smart legend positioning, completely configurable reference lines, rich formatting, full interactivity control and much more. The Vizlib Heatmap extension for Qlik Sense is a graphical representation of your data, where the individual values contained in a matrix are highlighted as colors based on your measure, filling the gap of something that is missing in the native Qlik Sense Chart Library. Like the rest of the Vizlib library our newest extension for Qlik Sense has been designed to be highly customizable, easy-to-use for business users and supported, following our three core design principles. Fully customizable Heatmap with rich formatting options. Powerful tooltip - add additional metrics and KPIs and present them on hover. Choose from a wide range of colour ranges for your Heatmap! Full control over interactivity and ability to turn native functionality off (i.e: full screen, snapshot buttons). Up to 5 users free. Download the .zip file from the link provided your eMail. Visit the QMC on of your Qlik Sense Server. Import the .zip file in your extension tab. 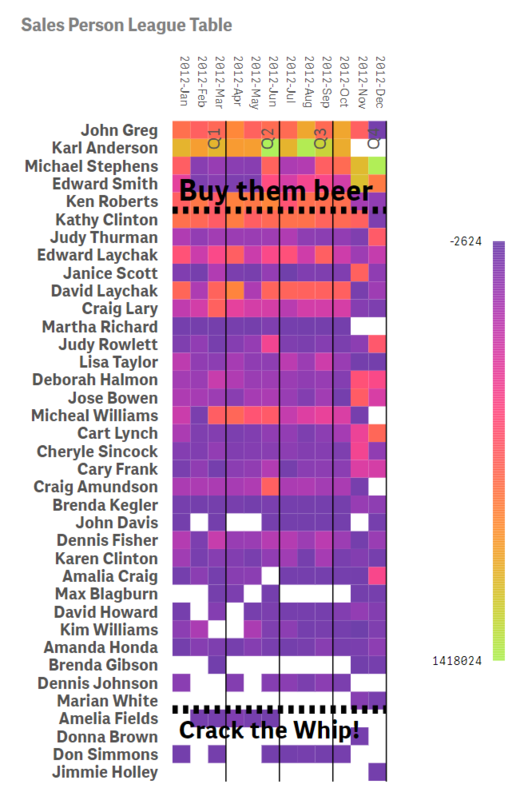 Open Qlik Sense and add the 'Vizlib Heatmap' extension to a sheet. Extract the .zip file to your default extension folder (documents/qlik/sense/extensions) in Qlik Sense. Legend Control including flexible positioning (bottom/top/left/right/radial, left/right alignment, legend scale, labels. Supports multiple measures to populate the Powerful tooltip - add additional metrics and KPIs and present them on hover. Choose from a wide range of color palettes or set your own colors! Reference lines - Add X and Y axis dimension lines to help display targets or thresholds. 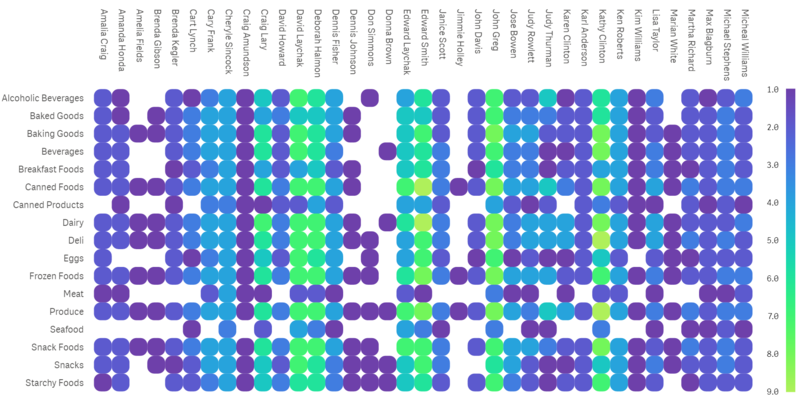 The Vizlib Heatmap supports two dimensions. One for X axis and one for Y axis. 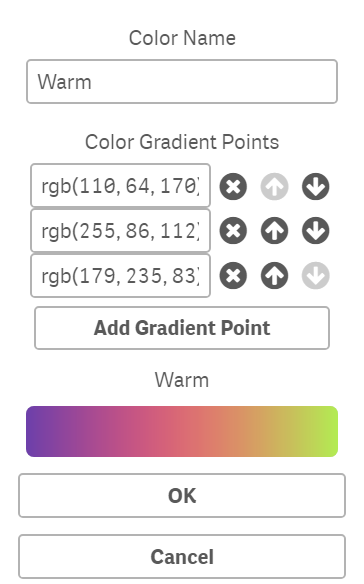 The Vizlib Heatmap supports two measures, the first controls the color and the second will appear in the hover over. The Vizlib Heatmap supports show zero values and a calculation condition. Group of properties to change the visual settings of the Heatmap. Show legend values - either automatically based on space or show min max values only or use mean in scale. 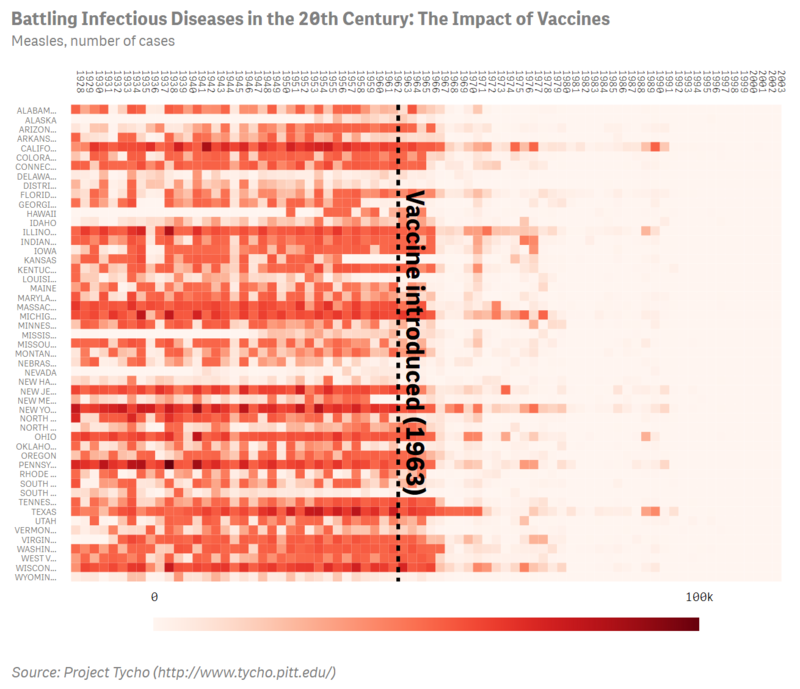 Interactivity enables the users to interact with the data in the chart as well as navigate throughout the Heatmap for a better view of the visualization. Allow Selections / Read Only - Toggles between Selections and Read only mode. When read only is enabled no selections can be made on the chart. Tooltips - Shor or hide tooltip on hover tiles. Tooltip color - by measure or fixed. Guidelines - When hovering over a tile it shows a guideline positioning the magnifies the value within the rows. Animation - use smooth transitions and effects when making selections or disable it. Full screen- Show/Hide Qlik Sense native 'Full screen' icon on hover the visualization. Snapshot - Show/Hide Qlik Sense native 'Take snapshot' icon on hover the visualization. Data Values were not shown when used sequential colors. Heatmap was not working when stored as a Master Item. In some scenarios the heatmap tooltip was not hidden when going to edit mode. Fixed sorting by expression for the 2nd dimension. Legend animation has been deactivated. Conditional Show/Hide is now working correctly when condition is dynamically updated. 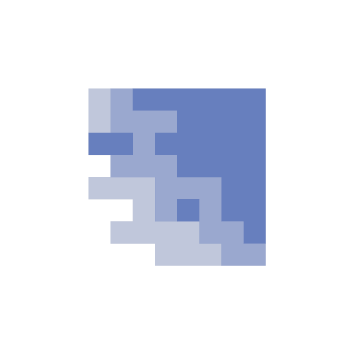 Fixed issue where reverse color palette would reset after interacting with the chart. 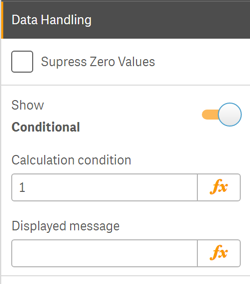 Support for Qlik's auto-formatting on data labels. 2017 © Vizlib Ltd. - All rights reserved.